This is one of the most vibrant and exciting places in the world to live and that’s why we love it. As the leading independent Cambridge estate agent, our passion is to get exceptional sale and rental prices for our clients. 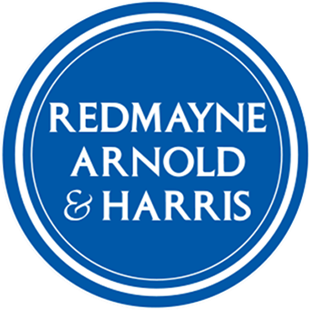 We have a straightforward approach at Redmayne Arnold & Harris. Keep it simple and do it well. This is one of the most vibrant and exciting places in the world to live and that’s why we love it. As the leading independent Cambridge estate agent our passion is to achieve exceptional sale and rental prices for our clients. We have a straightforward approach at Redmayne Arnold & Harris. Keep it simple and do it well.